Gaming news for September 18 to 22. I’ve spent fully 50 percent of my week playing Divinity: Original Sin 2 and it’s one of the best CRPGs I’ve ever played. Probably. So let’s wrap this up, because I want to get back to it. This week, both Call of Duty and Wolfenstein get rowdy on Nazis, plus Humble gives away spooky cameraman simulator Outlast, Shadow of War goes Peter-Jackson-live-action (but sans Peter Jackson), Vampyr slips into 2018, and Battleborn breathes its last. This is gaming news for September 18 to 22. Humble’s End of Summer Sale is officially over—but not really. And that means another free game for your library, as the sale enters its “encore” phase. 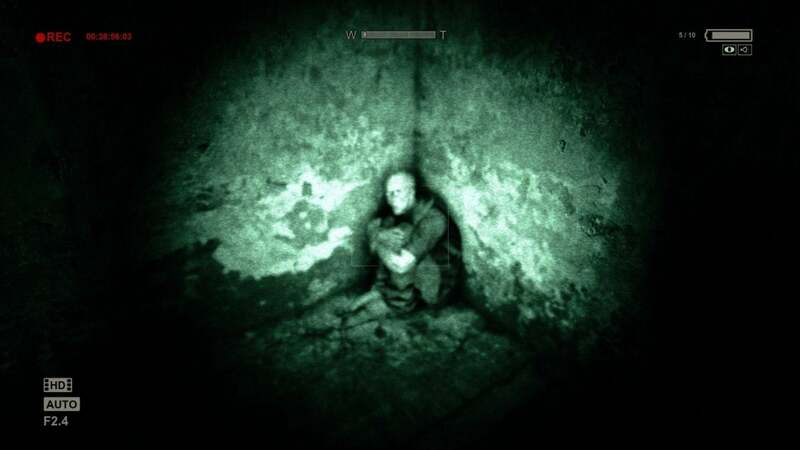 This time it’s Outlast—one of the best PC horror games ever—plus the fantastic Whistleblower DLC. You can snag a copy until 10 a.m. Pacific on Saturday, so jump on it if you’re a horror fan. And speaking of sales, any strategy (turn-based, real-time, or grand) fans should head over to Steam this weekend. Both Stardock and Paradox are having publisher sale weekends, with games up to 75 percent off. Galactic Civilizations III and Offworld Trading Company are down to $10, and Ashes of the Singularity down to $20 on the Stardock side. Meanwhile, Paradox has discounted Stellaris to $17, Hearts of Iron IV to $16, and Crusader Kings II and Europa Universalis IV to $10 each. All of those are superb games. Paradox’s overflowing treasure chest of DLC is on sale too, so longtime players can pick up all those unit packs, building packs, and so on and so forth at a discount. Nazis haters are in for quite a treat this week, as Call of Duty: WWII fired off a bunch of trailers about as fast as an M1 Garand. Ping. The story trailer below is the most significant of the lot, but there are also four new trailers covering squadmates Daniels, Turner, Zussman, and Pierson, plus two more covering French Resistance member Rousseau and British spec ops member Crowley. 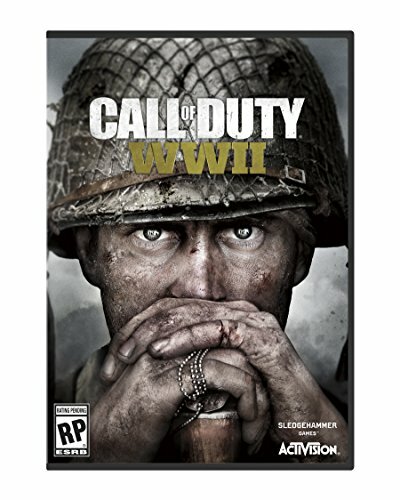 What, Call of Duty not enough dead Nazis for you? 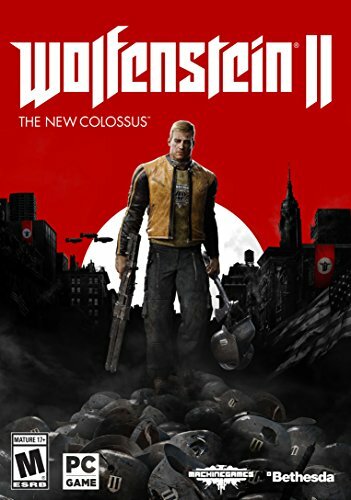 Then Wolfenstein II has you covered with its new gameplay trailer, titled “No More Nazis” in case that wasn’t clear enough. Spoiler: BJ Blaskowicz has a nuclear bomb hidden inside a fire extinguisher. “That sounds...so good,” says the overly-excited man he tells that little secret to, and I’m going to have to agree. I still don’t know what to think about Vampyr, the vampire-RPG from Life is Strange developer Dontnod. I don’t even know whether I’m looking forward to it or whether...well, yeah. I just don’t know. But if you were looking for it, hopefully you’ve got enough fall releases to tide you over a bit longer. Dontnod announced this week that Vampyr has slipped into spring of 2018, following the lead of Crackdown 3 and Red Dead Redemption 2. It’s going to be another crowded spring. Project CARS 2 and Forza Motorsport 7 are all well and good, but what’s in store for me this fall if I’m more of an arcade racing fan? 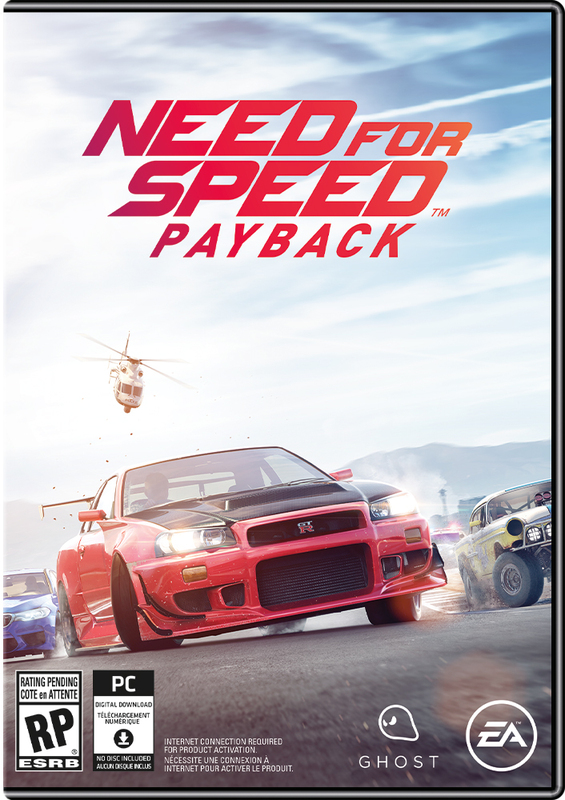 And the answer is pretty much Need for Speed: Payback and that’s it. So enjoy this 4K/60 frames per second trailer and hope this entry is a bit better than the last few. Gearbox announced this week that Battleborn will cease development after the next major update. Farewell, Battleborn. We hardly knew ye. Servers will stay up “for the foreseeable future,” though whether the dwindling player base will stick around is a much more pertinent question I’d think. Overwatch continues to cross over into Heroes of the Storm, and Blizzard recently announced three new moves on that front. 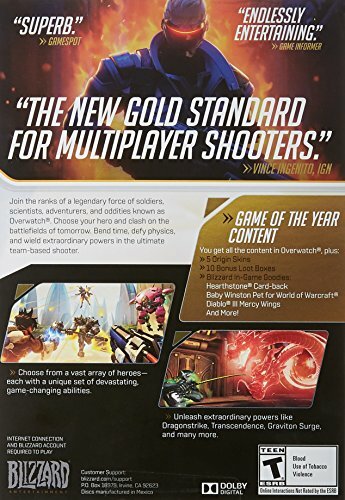 Heroes players will soon have two new characters to choose from: Ana, everyone’s favorite sniper-mother, and Junkrat, everyone’s favorite noob-tube abuser. There’s also a new Overwatch map based off Volskaya Foundry, complete with a two-player mech teams fight to control. 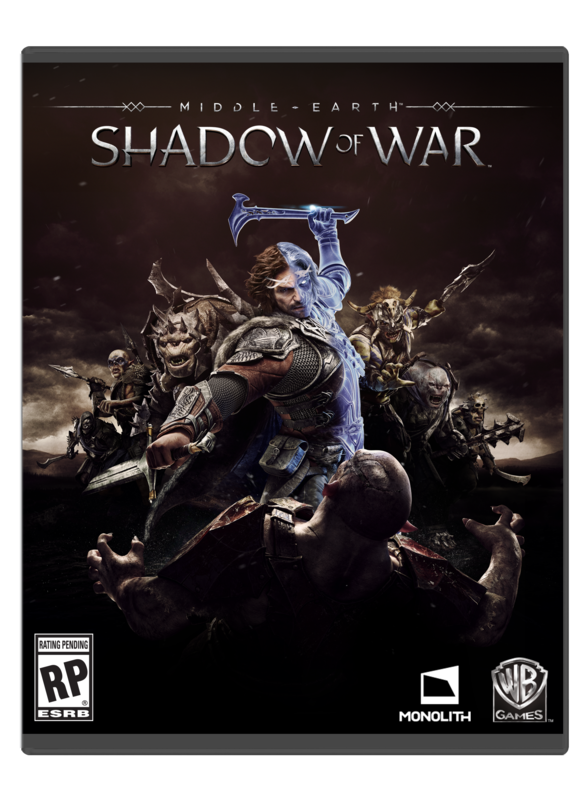 Great, Shadow of War is back with another trailer. What is it this time? A tribe of orcs who all dress in purple as an homage to Prince? Orcs who obsess over oil paints?